- Videos about STEM subjects, demos, women in STEM, jobs in STEM etc. If anyone wants to do a bit of a look and see what the evidence is for how best to engage girls in STEM, that would be super! and provides thematic content for things like Earth Day, National Engineers’ Week, etc. Wow, Ryan, that’s an awesome list!! I’ll look at it more thoroughly when I get back to the US. So, in yesterday’s meeting with ARM, we decided to focus on Year 7 (age 11 - 12), so can you highlight which of those resources would be suitable for that age group (and those that don’t say)? Cheers! The information provided to schools by the BSA is currently entirely in print, but they’re quite rightly looking to move the whole initiative online, and this could also be an opportunity to rethink it in other fundamental ways. For example, how could they use the web to collect feedback from participating schools, or connect these schools with each other? Perhaps it’s also an opportunity for someone from ALD to engage with them and see if there’s a way to add particular support for girls in STEM. 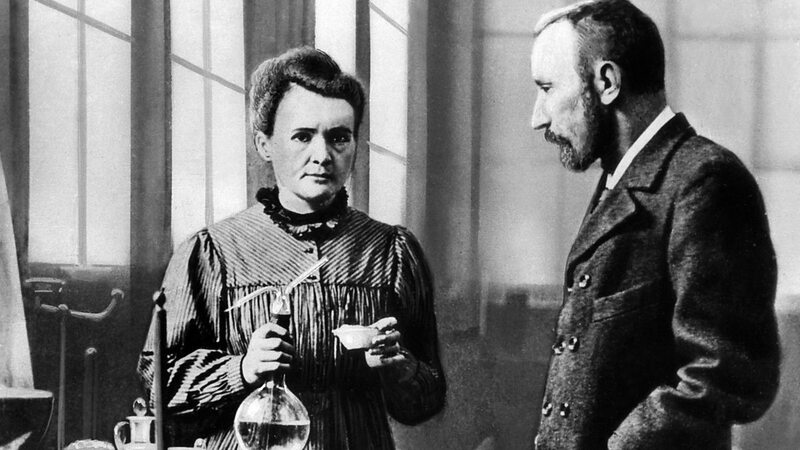 The latest episode of BBC Radio 4’s ‘In Our Time’ is on the subject of Marie Curie (actually her family, but it focuses on her). Towards the the end, Patricia Fara, a very good science historian, makes the unusual and interesting claim that Curie – or at least her public persona – provides a poor role model for women in science. Fara’s basic thesis is that Curie was such an extreme and unusual person that it might lead others to assume that only women like her can succeed in science. Oh, that’s very interesting indeed! CREST is the British Science Association's scheme for STEM project work that inspires young people to think and behave like scientists and engineers. Start yours now! I think this definitely goes on the list of resources that are suitable for Yr7s! Melvyn Bragg and his guests discuss the scientific achievements of the Curie family. I have heard said before that Marie Curie is not a great role model because she’s not very relatable, but I think that really depends on who’s doing the relating tbh. I’ve found some of the women that I’ve read about via editing our anthology to be really inspiring, despite being very different and very dead. It might sound silly, but the fact that Chien Shiung Wu, for example, was separated from her family for eight years, with no contact, was really helpful when I was separated from my husband for five months as we grappled with the US immigration process. Five months, however hard it was, was nothing in comparison to eight years. However, I do think that sometimes it’s not the woman that’s the problem, it’s the way her story is told. Florence Nightingale, for example, is usually taught as “the Lady with the Lamp”, with an emphasis on her nursing rather than her use of statistics and the graphical representation of data to both make and support calls for changes. That’s not to say that her work in the professionalisation of nursing wasn’t important, but to say that nursing is already seen as women’s work, whereas statistics is seen as a male field, and by ignoring her statistical knowledge and work, the traditional view of Nightingale flattens her out into a simplistic figure which does her no favours at all and fails capitalise on her as an example of a woman in statistics. Just listened to The Curies, and the point made at the end is that she’s an awful role model because her story is “set up” to say that “you can’t be a normal woman and a good scientist”, and that she “confirms the stereotype” that “if you’re a woman you have to be really eccentric and strange” if you want to work in science, which is a very fair point. Lovely campaign from the IET to encourage more girls to become engineers. Not sure if they’re our age group (I’m rubbish at judging age!) but it is a lovely video. STEM toys for kids aged 4-6, 7-10 and 11+ year olds. Fun educational toys where curious and imaginative kids can make, invent and code at home and school. I or someone else will do an introductory talk or google hangout with a class or group (e.g. Girls Who Code, other STEM organizations), then run through the activity itself: http://event.pencilcode.net/home/hoc2014/ and then hand out materials on (e.g. http://chandra.harvard.edu/graphics/resources/handouts/lithos/women_litho.pdf) and discuss career options. It’s been done with both mixed gender classes and girls only. We’ve developed a huge range of curriculum materials and resources at the Digital Schoolhouse; all of which are fully mapped to the new computing programmes of study. All the materials are aimed at 9 to 12 year olds but can be easily adapted to higher or lower year groups. Each workshop is designed to last 4 and half hours, but they can be easily adjusted into a scheme of work for a half term. Workshops include: Shape Calculator, Beautiful Numbers, Let’s Doodle and many more. Shorter activities are also available from the same website under the title “Playful Computing” (http://www.digitalschoolhouse.org.uk/content/playful-computing) these are mini play-based resources that work well as standalone activities that take up less than a lesson. 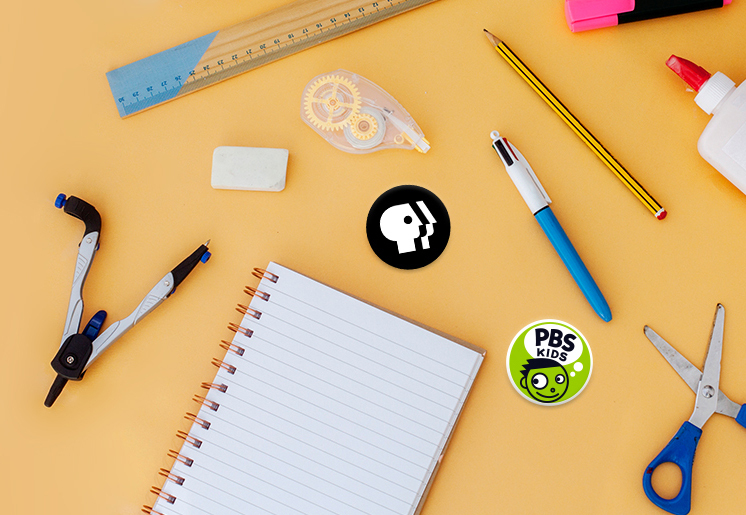 Some of the more popular activities include “Making Faces: Programming with Playdough” and a traditional downloadable board game to teach programming. Both areas of the website are being continuously updated, so check back regularly for updates. http://www.smallpeicetrust.org.uk/?option=com_year10&id=58&Itemid=109 – These cost from £125, so not really applicable to schools. For teachers in England, the National Science Learning Centre has a lot of resources.